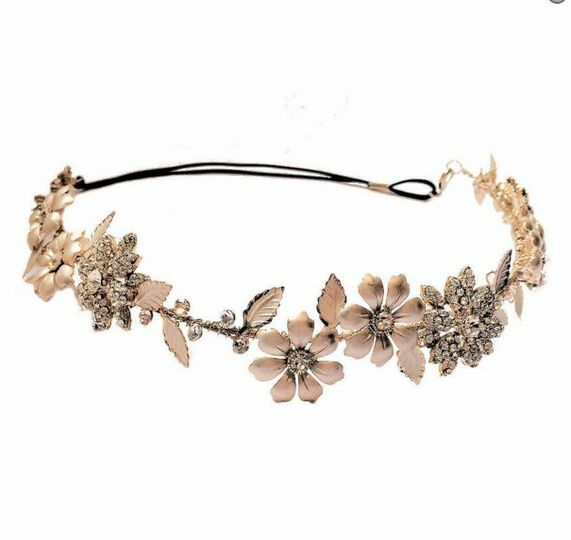 Euphoria Boutique ARE YOU A SUPPLIER? 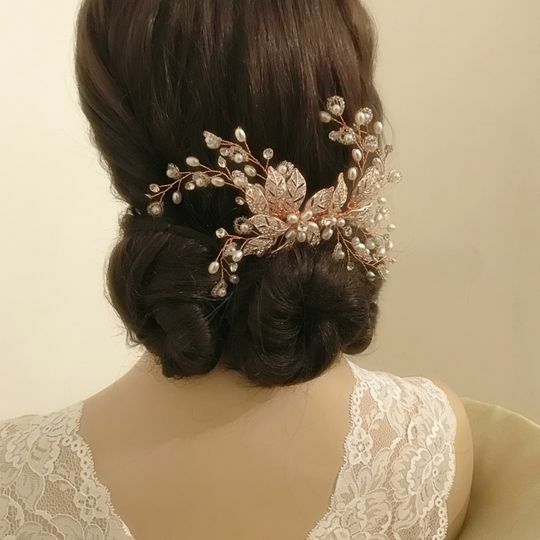 A Wedding and a Bride has been delighting brides with their sublime range of bridal accessories for over ten years. 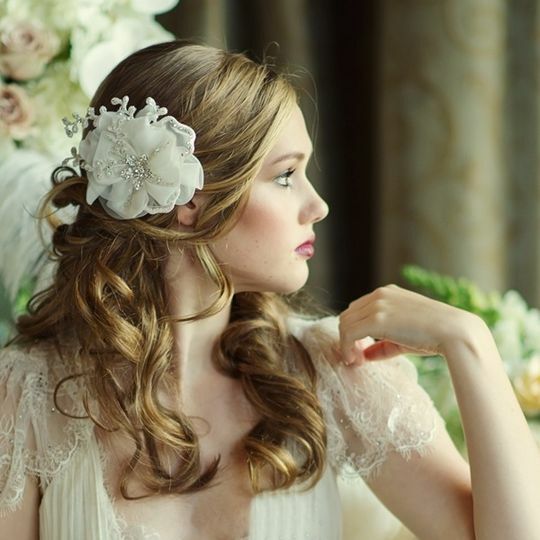 The team at A&AAB keeps itself abreast with the latest trends and has what it takes to meet every need of the modern-day bride. 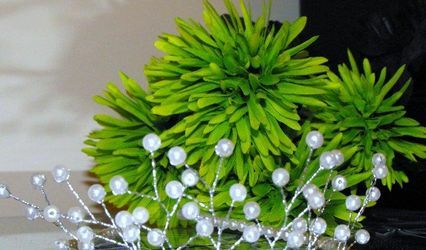 They have an endless selection of wedding accessories, all of which are of the highest quality and very reasonably priced. 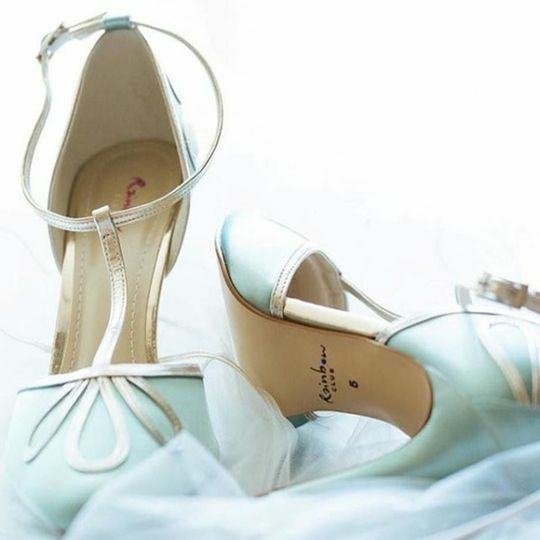 The experienced and skilled team at A Wedding and a Bride will offer you advice and guidance while you make the all-important decisions regarding your wedding jewellery and accessories. 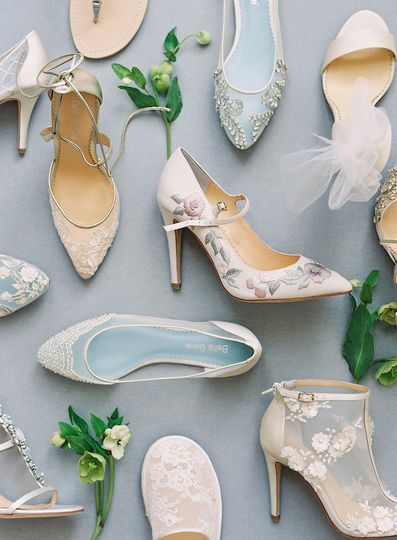 They will help you select the pieces that will complement your wedding gown, match your chosen scheme and suit your budget. 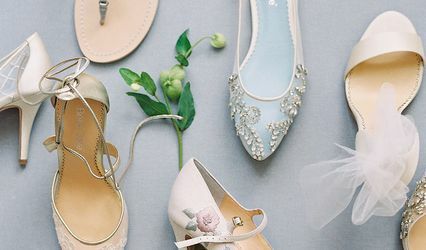 A Wedding and a Bride will offer you a host of wedding accessories, tiaras, jewellery and hair accessories in every style imaginable ranging from the 1920’s to today’s latest trends, along with bohemian, romantic and glamorous designs. 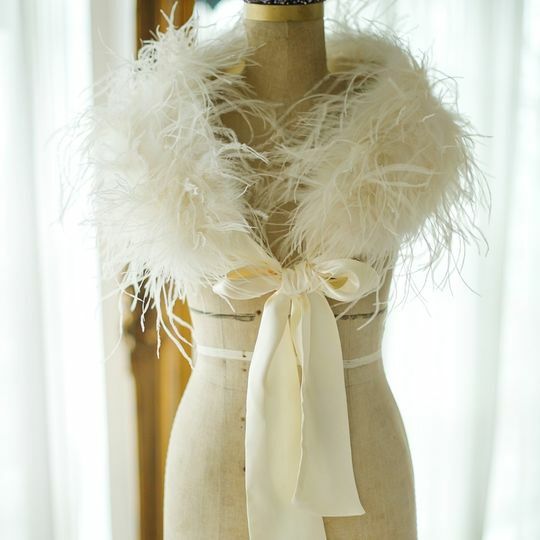 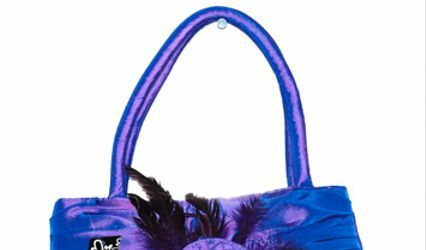 You will be given a chance to choose from an exquisite range of feather jackets, wraps and boleros, lingerie, clutch bags, shoes, veils, wedding hats, fascinators and beautiful wedding shoes. 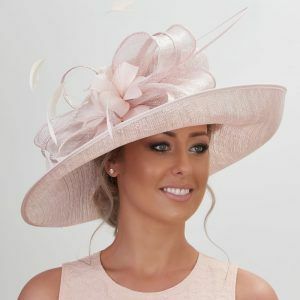 They will also provide you with accessories for your bridesmaids and flower girls as occasion accessories and shoes for mother of the bride and ladies at the races.